Syieda is using Smore newsletters to spread the word online. 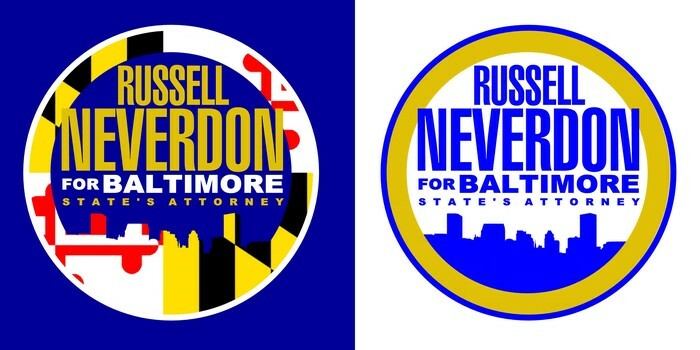 Join the Neverdon for Baltimore Campaign on WEDNESDAY FEBRUARY 26, 2014 for a casual conversation with Russell A. Neverdon, Sr., Candidate for Baltimore State's Attorney, while networking with community leaders, colleagues and friends. Enjoy a game of cards with friends, and complimentary adult beverages with a light fare catered by Baltimore's own Chef Mark Clark. This event is hosted by Renny Bass, Baltimore's local developer, promoter and owner of the Downtown Cultural Arts Center. We give back. 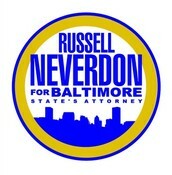 Neverdon for Baltimore believes in community inclusion, engagement and involvement. Therefore, $5.00 of your ticket purchase will be donated directly to the Downtown Cultural Arts Center to assist the organization in its efforts to provide arts and humanities programs for Baltimore youth. Dress Code: Casual/Business Casual is suitable. We want you to relax, network, engage and enjoy. Unable to make the fundraiser? Feel free to make a donation to Neverdon for Baltimore. We will see you in the coming weeks at some of our other fundraisers.